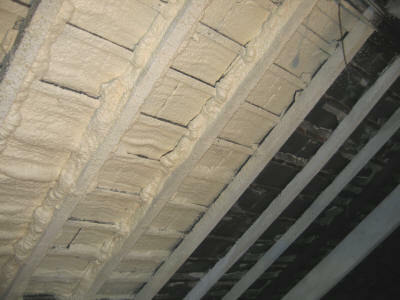 The CPDS Series 2 from Touch ’n Seal is the natural progression of the disposable expanding insulation foam tank system. 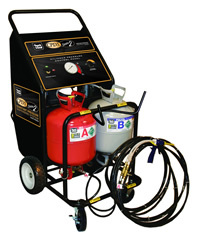 The constant pressure spray foam dispensing system is designed for applications that have larger areas to spray or longer term requirements. 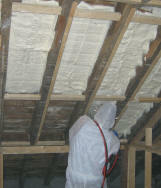 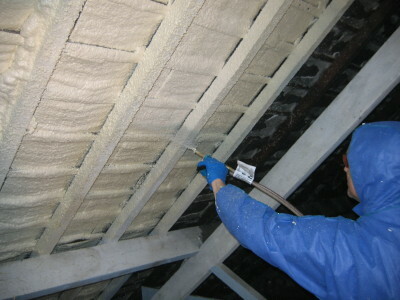 The constant pressure spray foam system shares many of the benefits of the disposable insulating spray foam system, in that it is easily portable and has low maintenance and capital investment requirements.